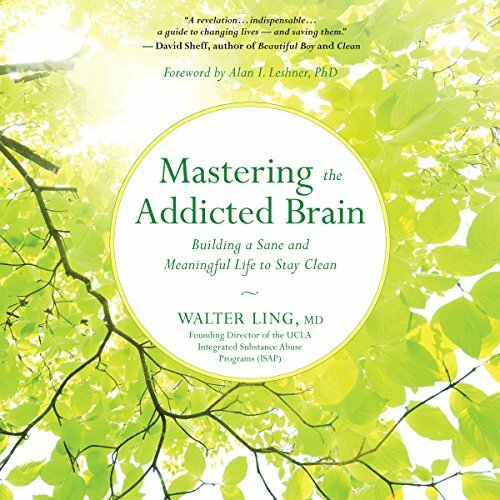 Showing results by author "Walter Ling MD"
This simple yet profound guidebook takes you step-by-step through the process of building a life after addiction by adopting new behaviors that create lasting change. An internationally renowned psychiatrist, neurologist, and addiction specialist, Dr. Walter Ling has worked with thousands of addicts, their loved ones, and fellow clinicians. His no-nonsense, no-judgment approach, which he calls the "neuroscience of common sense," advocates holistic methods to prevent relapse and establish new patterns to create a sustainable, meaningful life.